The babies are adorable regardless what they wear just take care that whatever they wear is safe and good for them. 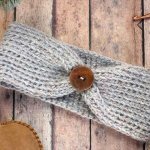 Especially in winters they should feel warm and cozy all the time as they have a very fragile immune system and hence can catch cold instantly while walking on the floor or crawling. 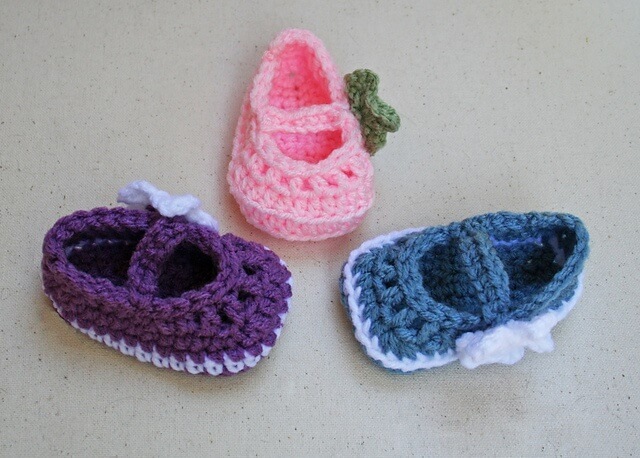 So a knitted hat and suit is not enough to keep them warm in the freezing temperature they must have some comfy and cold proof booties in the feet to avoid the cold effects. 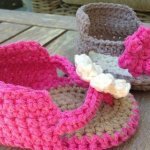 Yes you can buy some readymade pairs from the market but making or knitting a few with your own hands would not only make some special type of booties but also save your much of your cash. 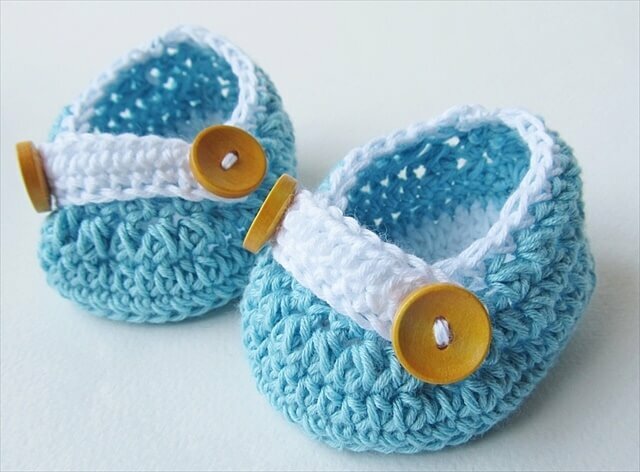 All you need to be armed with some crochet needles, colorful yarn and basic crochet skills and for some amazing crochet baby booties patterns you can check out these 15 DIY cute baby crochet baby booties. 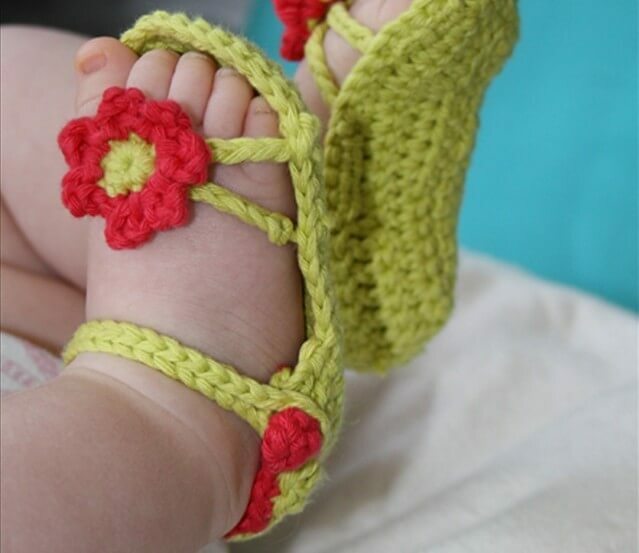 The ideas include simple boots, sandals, ballet shoes, booties with cuff and lovely slippers to make your baby’s feet soft and adding a gorgeous touch to their dress up.